The path between old and new. Old world sophistication meets stylish, modern décor. As our guest, we want your stay with us to be a truly memorable experience that leaves you with a sense that you belong and want to return. 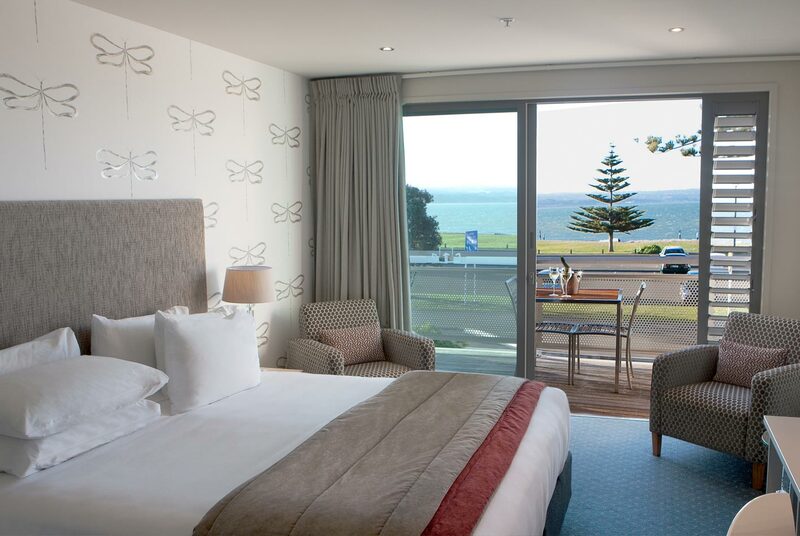 Let us ‘delight’ your stay – we support local Hawke’s Bay products and suppliers. From the mini bar items to the personal touches such as the complimentary local Hawkes Bay fruit (in season) will await you at Reception or the morning arrival of your newspaper which you can peruse on your balcony with a freshly brewed Bay Espresso plunger coffee. Art Deco history with the ambience of sophistication and style. 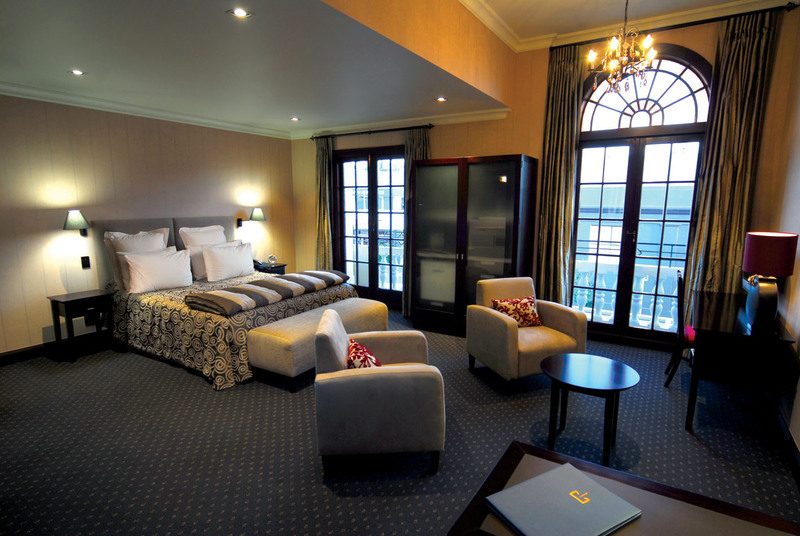 These Heritage suites (2 x heritage suites and 1 x 2 bedroom suite) embody timeless elegance and luxury in the beautifully refurbished original 1932 Crown Hotel building. Design with comfort…modern and luxurious studios and one and two bedroom suites are superbly appointed, creating the perfect environment to relax and unwind. All guestrooms and suites have sun-drenched private decks, underfloor heating, bluetooth audio systems, fine linen, luxury bathroom amenities and pillow menu to ensure you have long happy dreams! The Crown Hotel has a range of packages available to suit everyone from the corporate traveller, to families. 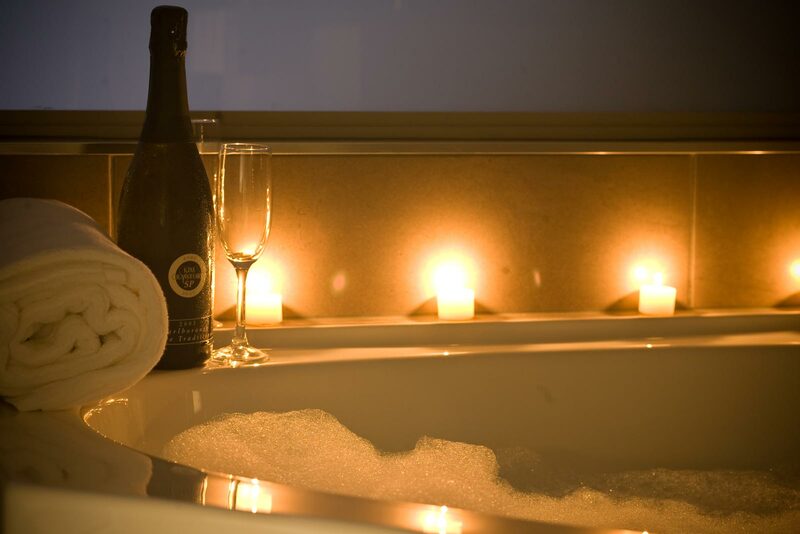 Whether you are planning a night away with that special someone, or visiting Hawke’s Bay on a business trip – The Crown Hotel has a package to suit you. Chance to win a free night every quarter when you book directly through our Crown Hotel website. The draw is conducted each quarter for stays during the past 3 months. Terms and conditions apply. 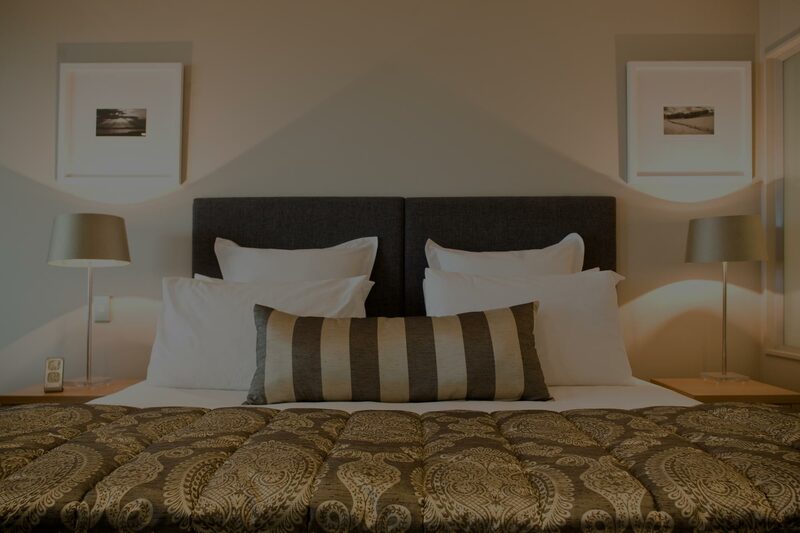 We provide complimentary WIFI, complimentary underground carparking, guest laundry and secure bicycle storage. Upon your departure it is not just with a goodbye, but we will ensure your travels remains unforgettable with recommendations of where to stop along the way to your next destination in New Zealand, favourite coffee stops or equipping you with maps and directions for a smooth and relaxed journey.